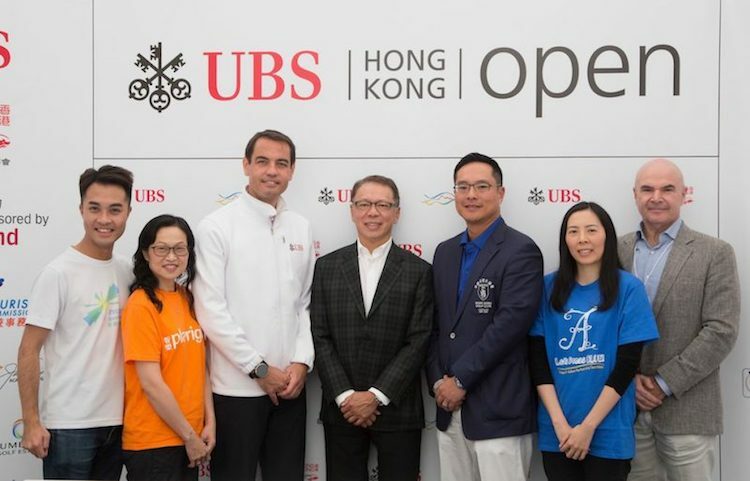 The title sponsor, organizers, and official charity of the UBS Hong Kong Open 2016 have announced today that this year’s Charity Cup is on track to break last year’s fundraising total. 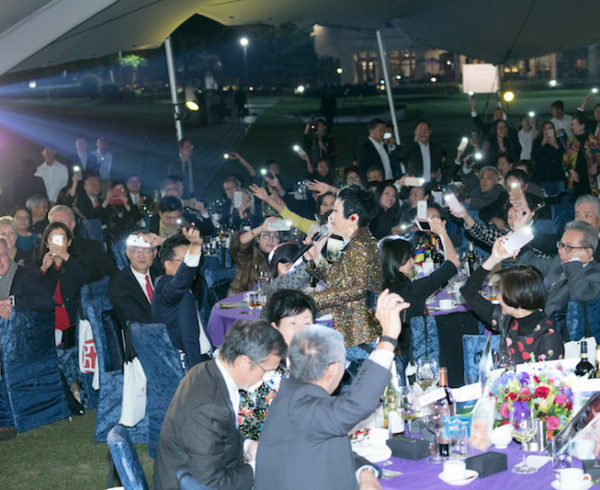 Last year, the inaugural charity golf tournament raised more than HKD2.3 million, setting the record on the European Tour for funds raised. 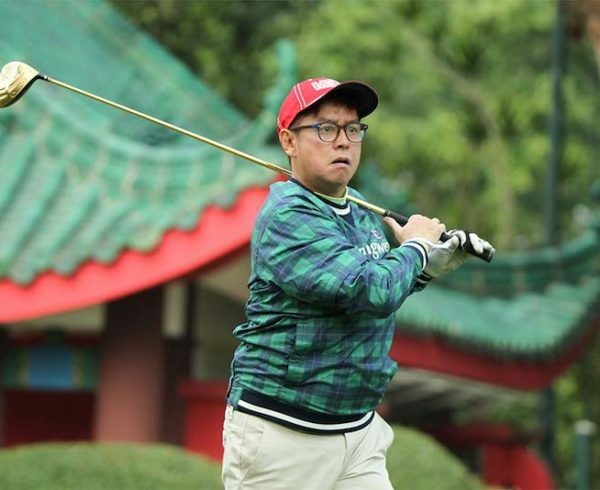 The record was broken when former UBS Hong Kong Open winner, Rory Mcllroy, donated his winnings from the Irish Open to his eponymous foundation. With an additional fundraising event – the UBS Hong Kong Open Charity Cup Dinner held on the golf course at the Deep Water Bay Hong Kong Golf Club on Tuesday, 6 December, more than HKD500,000 has been raised and will be matched by Friends of Asia Hong Kong, the official charity of the UBS Hong Kong Open and an organizing partner of the UBS Hong Kong Open Charity Cup. 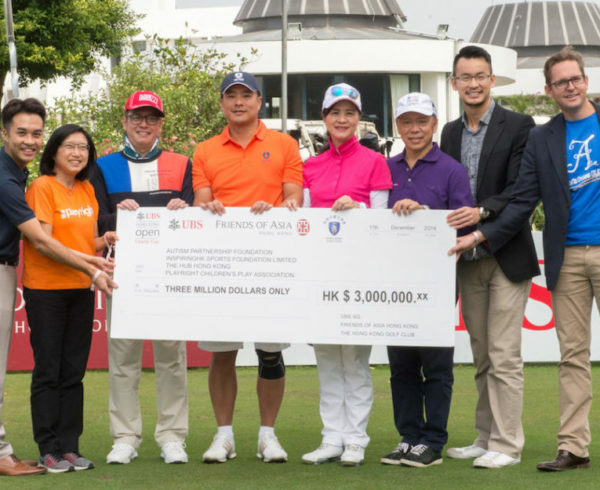 The early total grew by HKD180,000 at last night’s finale of the UBS Hong Kong Open’s HK18 Putting Challenge at The Hong Kong Observation Wheel in Central boosted by a donation of 90,000 HKD from the Hong Kong Golf Club matched by Friends of Asia. 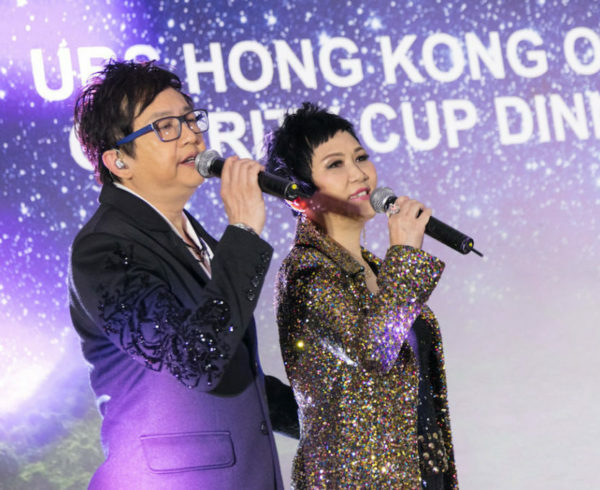 Registration (200 players) for the UBS Hong Kong Open Charity Cup, to be held on 14th December, is nearly full with the few remaining flights expected to be filled this weekend. 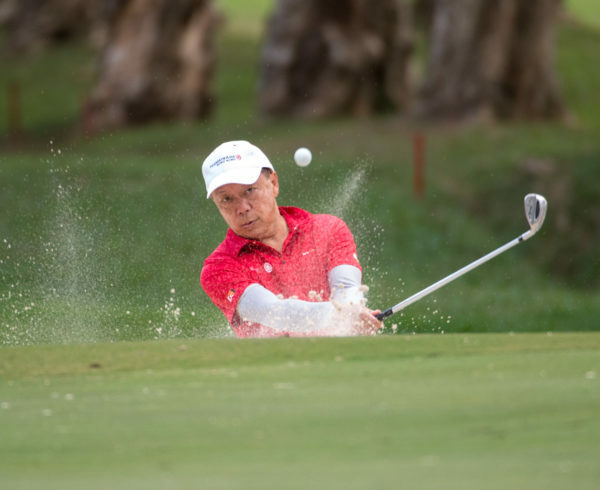 Friends of Asia has once again pledged to match the total funds raised from the Charity Cup tournament dollar for dollar, and is also supporting the European Tour’s Birdies for Good charity initiative this weekend which sees funds raised for every birdie, eagle, albatross and hole-in-one made by the professionals across the four tournament days.